What do you cover your greenhouse with when you start cultivating cannabis? 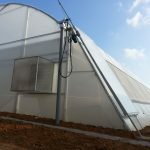 Israeli greenhouse builder Azrom believes the 100% EFTE film F-Clean® is the best choice. 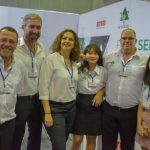 According to Boyan Dulitz of Azrom the known benefits of F-Clean®, being the high efficiency of light transparency (up to 94%), energy savings and flexibility while preserving the environment, go all the more for Medical Cannabis growers. The crop’s climatic conditions are influenced positively by the covering as well. “The anti-drip layer reduces the exposure to moisture and leaf diseases like botrytis cinerea which is an important topic in cannabis cultivation. Due to the high demand and the high price for medical cannabis in the markets, cannabis growers want to focus on getting the highest yield and the best possible quality. F-clean coverage can be useful in reducing leaf diseases and is characterized by a good level of light diffusion. Both of these qualities contribute greatly to raising the quality and quantity of produce in greenhouses. 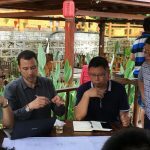 This makes the return on investment coverage relatively quick, especially if you also calculate the long durability of the material even in extreme circumstances like with high and low temperatures or in contact with chemicals. This is shown clearly in the summer of 2016 by the launch of the Eco-Clima greenhouse model, designed specifically for the use of F-CLEAN® in the roof cover. 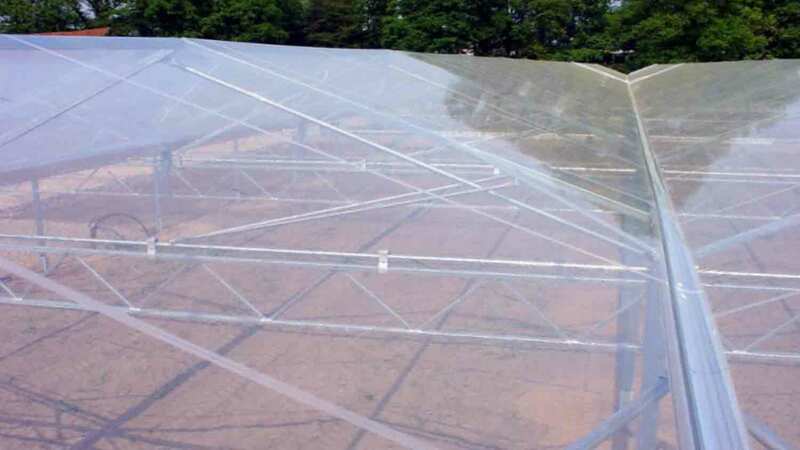 Azrom believes that this is the best coverage exists, and eventually, it is also the most worthwhile to use as a roof covering greenhouse- for vegetable growers, flowers and green leaves, even more so for Medical Cannabis growers.